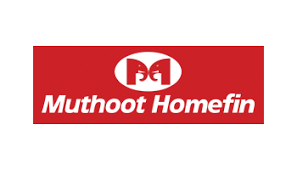 Mumbai, April 05, 2019: Muthoot Homefin (India) Limited, a non- deposit taking housing finance company and currently the wholly owned subsidiary of Muthoot Finance Limited is proposing a public issue of upto Rs. 3000 million by issuing Secured Redeemable Non-Convertible Debentures (NCDs) of the face value of Rs. 1,000 each. The issue is with a base issue size of ₹ 1500 million with an option to retain oversubscription up to ₹ 1500 million aggregating upto tranche limit of ₹ 3000 million. The Issue will open for subscription on April 08, 2019 and is scheduled to close on May 7, 2019, with an option of early closure, and/or extension, as may be decided by the Board of Directors of our Company or duly constituted Finance Committee of the company. Options of investment tenors are 2, 3.2, 5 and 7.5 years, with monthly, annual and cumulative payment options. There are ten investment options for Secured Redeemable NCDs with Monthly or Annual interest payment frequency or on maturity redemption payments with effective yield p.a. ranging from 9.25% to 10.00%. The proposed NCDs under this Issue have been rated ‘CRISIL AA/Stable’ by CRISIL. These ratings indicate high degree of safety regarding timely servicing of financial obligations and carrying very low credit risk. 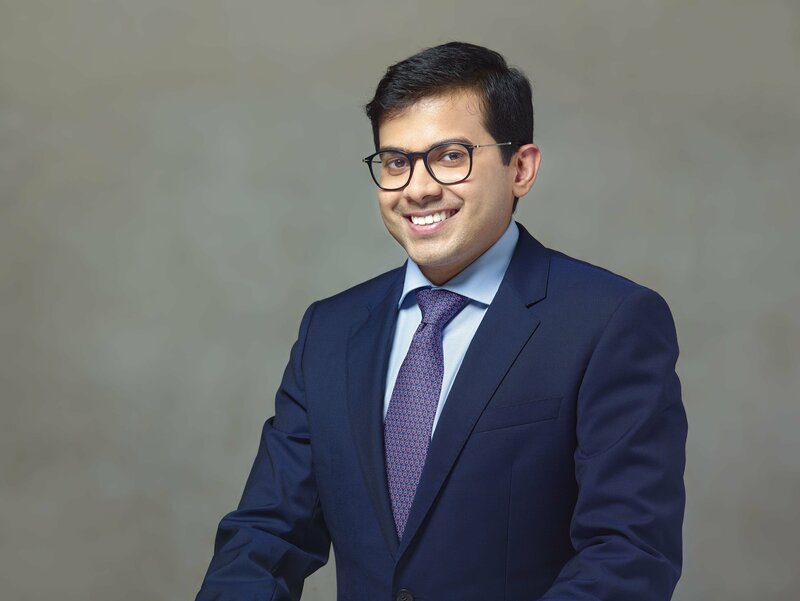 Quoting on the issue , Eapen Alexander Muthoot , Executive Director said, “The company has completed three years of operations and clocked loan portfolio of ₹ 18,351 million in September 2018. This is our first debt issue and funds raised through the same will be utilised primarily for lending activities of the Company. Edelweiss Financial Services Limited is the Lead Managers to the Issue. Milestone Trusteeship Services Private Limited is the Debenture Trustee to the Issue, while Link Intime India Private Limited is the Registrar to the Issue. Muthoot Homefin (India) Limited (the “Company”) is a non-deposit taking housing finance company and is registered with the National Housing Bank. It was incorporated on August 26, 2011 and is currently the wholly owned subsidiary of Muthoot Finance Limited, which is one of India’s largest gold financing companies by loan portfolio. Accordingly, the Company is a part of the group with a legacy of serving customers for over 130 years. The Company focuses on providing affordable housing loans to Lower Middle Income (“LMI”) groups and Economically Weaker Sections (“EWS”) of society in tier 2, tier 3 and tier 4 cities. Its customers comprise primarily informal and formally salaried workers and self-employed individuals. The Company currently boasts of a customer base consisting of 20,237 customers as at September 30, 2018. 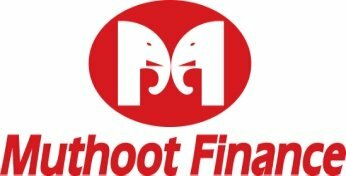 Muthoot Finance Limited is the largest gold financing company in India in terms of loan portfolio. The company is a ‘Systemically Important Non-deposit taking NBFC’ headquartered in the southern Indian state of Kerala. Operating history of Muthoot Finance has evolved over a period of 80 years since M George Muthoot (the father of our Promoters) founded a gold loan business in 1939 under the heritage of a trading business established by his father, Ninan Mathai Muthoot, in 1887. The company provides personal and business loans secured by gold jewellery, or Gold Loans, primarily to individuals who possess gold jewellery but could not access formal credit within a reasonable time, or to whom credit may not be available at all, to meet unanticipated or other short-term liquidity requirements.